Zurich, Feb 2: Former World Chess Champion Viswanathan Anand tasted his first success in Classical Chess this year after defeating his former challenger Boris Gelfand of Israel in the fourth round of the Zurich Chess Challenge here today. 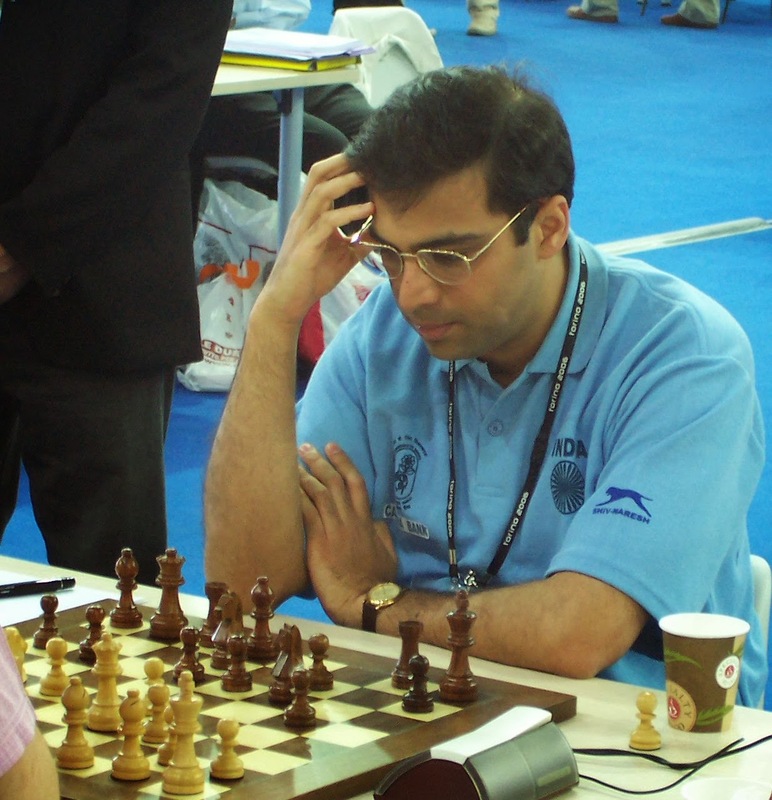 With his first win in four games, Anand jumped to joint third spot on three points. This victory also served as a morale-booster after an indifferent start that involved two losses and a draw in the first three rounds. 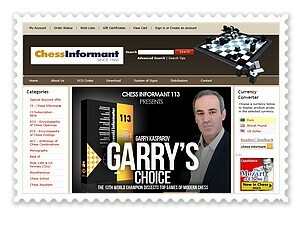 World Chess Champion Magnus Carlsen avenged his pairings chess blitz loss against Fabiano Caruana of Italy with a comprehensive win, while Levon Aronian of Armenia played like a machine to beat Hikaru Nakamura of the United States. The recently-crowned World Chess Champion is making most of the opportunities here and was seen at his technical best against Caruana. 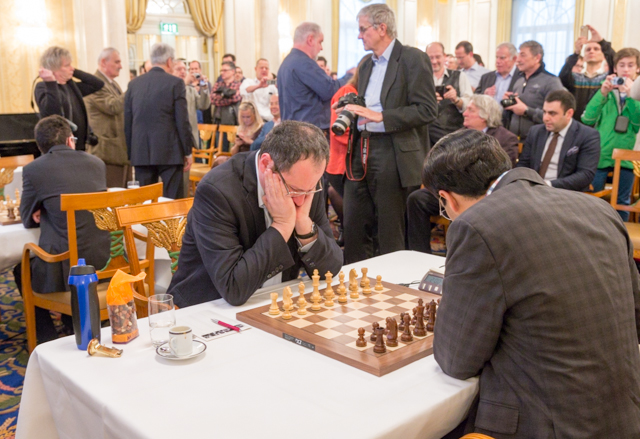 ZURICH, Feb 1: Five-time World Chess Champion Viswanathan Anand opened his account after signing the peace treaty with Fabiano Caruana of Italy in the third round of Zurich chess challenge now underway here at the Savoy. After two uncharacteristic defeats coming against Levon Aronian of Armenia and Hikaru Nakamura of United States, Anand put an end to his losses with a solid draw wherein he had to defend for a while in the early stages. World Chess Champion Magnus Carlsen of Norway was the lucky one in the third round as he not only escaped from a certain defeat at the hands of Nakamura, but also turned the tables upside down to score a victory. 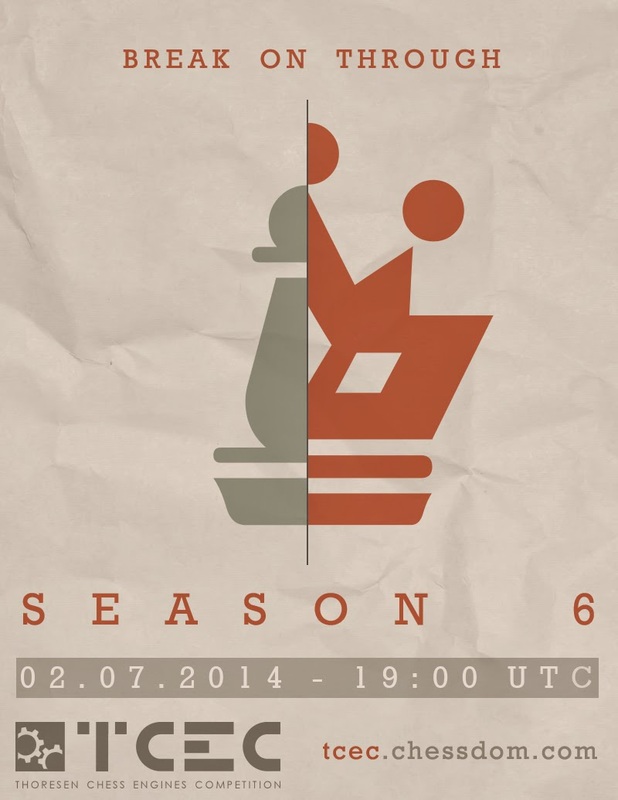 The second win in his third game gave Carlsen a full point lead over nearest rivals as the Norwegian took his tally to five points. 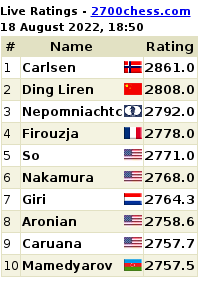 Under the unique scoring system that gives two points for a win and one for a draw in Classical games, Aronian slipped to second spot on four points and he is now followed by Nakamura and Caruana on three points each. Israeli Boris Gelfand stands sole fifth in the six-player tournament on two points while Anand with a sole draw is at the bottom of the tables with two rounds in Classical and five rounds in Rapid chess still to come in the tournament. It may be recalled that in rapid, the usual point scoring system with one point for a win and half for a draw will be used and the winner will be the one who scores maximum points based under both scoring systems. 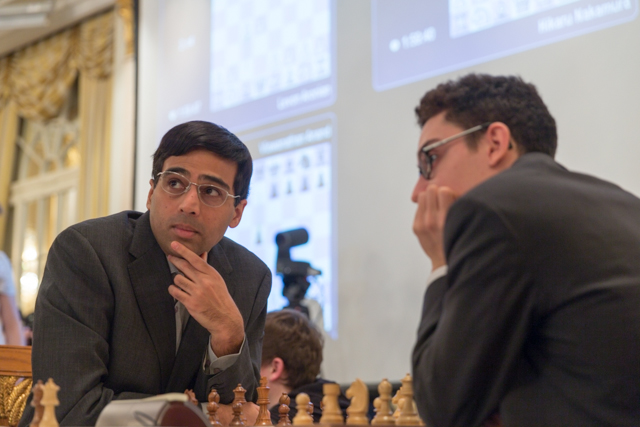 Anand went for the Slav defense as black and the game went in to uncharted territories early. Caruana was looking for some advantage with his pair of bishops in the ensuing middle game but Anand came up with a pawn sacrifice to neutralise white's initiative. The Italian himself came under pressure after returning the pawn and many experts believed that Anand could have played for more. However, after an indifferent start, the Indian played it safe and settled for his first point in the highest category tournament. 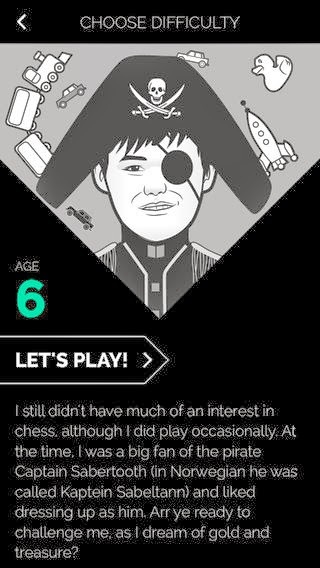 Nakamura chose the Saemisch variation in the Nimzo Indian defense against Carlsen. The opening is known for its uncompromising play and Carlsen did not disappoint in going for something which is not very common at top level chess. 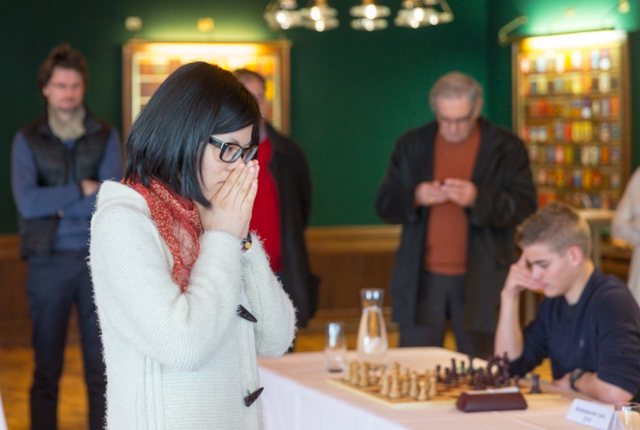 Nakamura, however, proved his point by getting a dangerous attack on the king side and Carlsen had to keep pace with a piece sacrifice in the middle game. However, when it looked all over for Carlsen, the American came up with an inexplicable blunder that sealed the fate of the game. 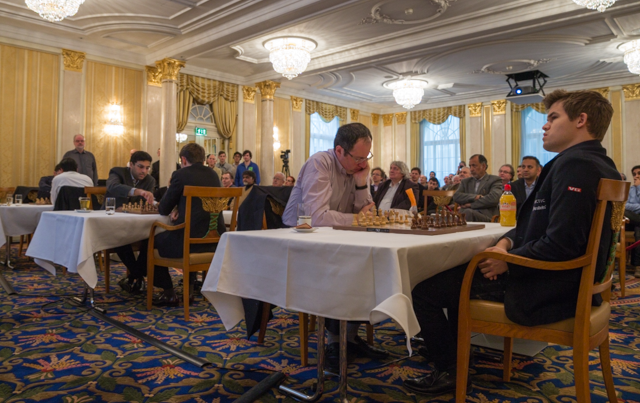 Gelfand held on to his own to get a draw with Aronian. 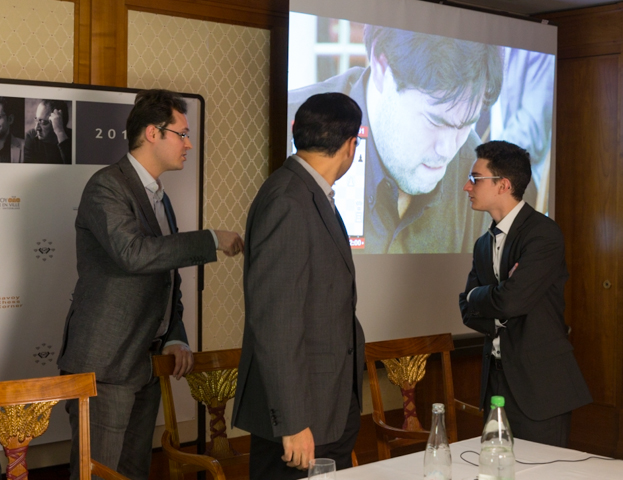 Results round 3: Hikaru Nakamura (USA, 3) lost to Magnus Carlsen (Nor, 5); Fabiano Caruana (Ita, 3) drew with V Anand (Ind, 1); Levon Aronian (Arm, 4) drew with Boris Gelfand (Isr, 2).